Replacing the extremely popular RF-1100, this new Shoei RF-1200 helmet improves on its high-end sport touring formula by dropping weight, size and wind noise, improving aerodynamic stability and ventilation while also adopting radical new looks. The new king of the helmet hill? Find out in this Shoei RF-1200 helmet review. Thanks to its good looks, well known label and reasonable price point, Shoei’s RF-1100 helmet (launched in 2003) is a common sight on both road and track. While it was never as flashy as its more race-focused X12 big brother, its more streamlined design cut wind noise and made it a more comfortable option in the real world. That’s not to say it didn’t also excel on the track, where its excellent ventilation, vision and aerodynamic stability worked just as well as they did on the road. So, the new RF-1200 has big shoes to fill. 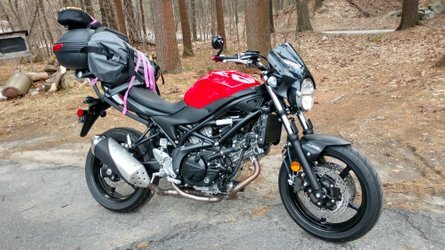 Like its predecessor, it’s intended to be a high-end option for sport riding, but also does just as well touring or even commuting. Shoei’s gone to great lengths to refine the 1200’s details, boosting its already impressive reputation for comfort, quality and convenience. 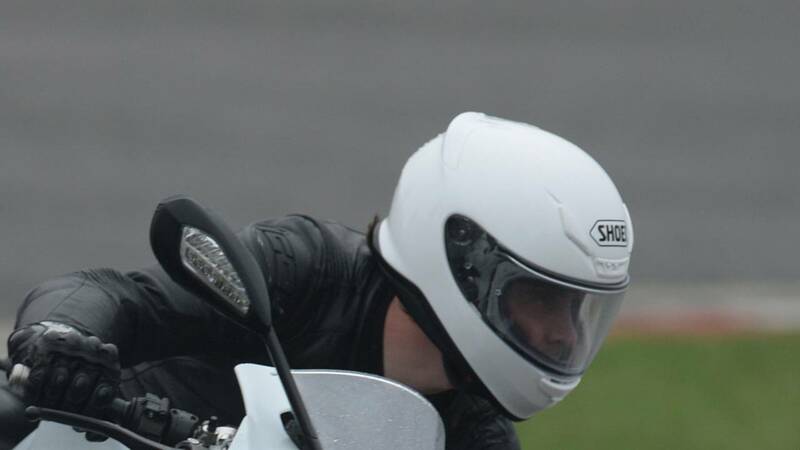 If you’ve worn a Shoei helmet before, you’ll be familiar with the RF-1200’s intermediate oval internal shape. That’s intended to fit the majority of heads, but if you have a spherical or football-shaped head, you’re going to be out of luck. Inside, Shoei’s typical quality remains evident in the removable, washable, hypoallergenic lining. The lower half is made in a softer fabric, while the upper is a more heavily perforated, tougher-wearing material. A thick neck roll closes in under your jaw and around the back of your head, sealing out wind and subsequent noise. One item that’s curiously lacking is a chin curtain, optional or otherwise. As a result, even with that tight neck roll, you’ll never achieve the total control of the RF-1200’s internal environment. As you’d expect from any product of a well-known helmet brand like Shoei, vision through the new CWR-1 shield is outstanding. 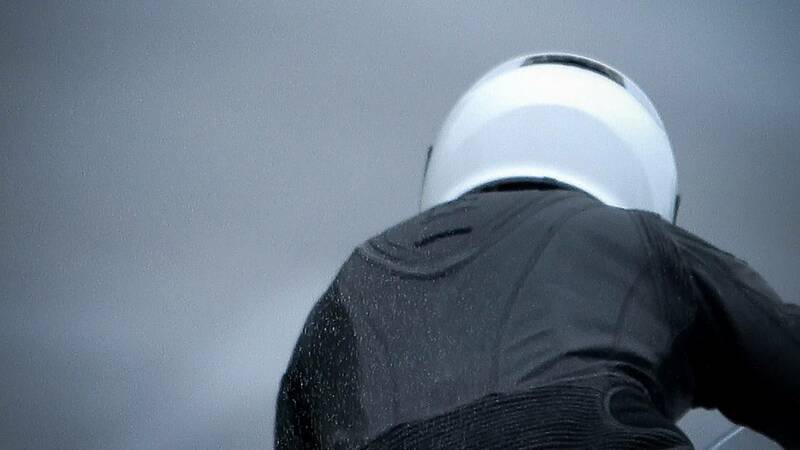 The side perimeters don’t intrude on your peripheral vision and the helmet’s horizon stays out of the way, even in a full racing tuck. I wore the helmet at Imola, while reviewing the 2014 Ducati 899 Panigale last week, hitting speeds of around 149 mph and wind rush never become intrusive. 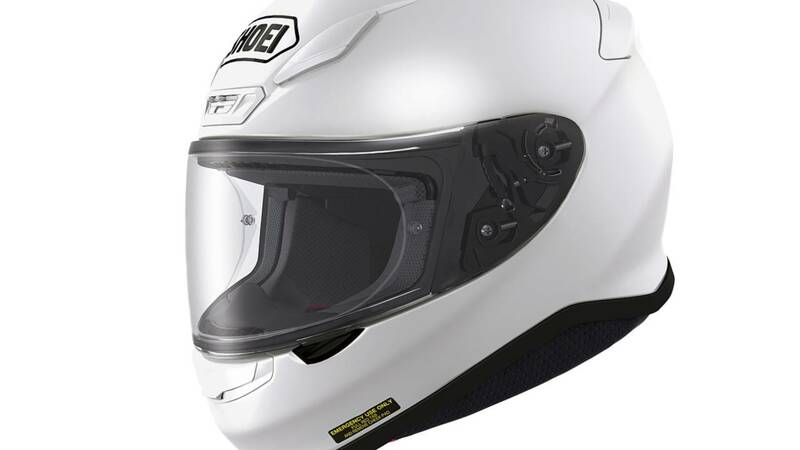 Shoei claims the RF-1200 is the lightest Snell certified lid it’s ever made. 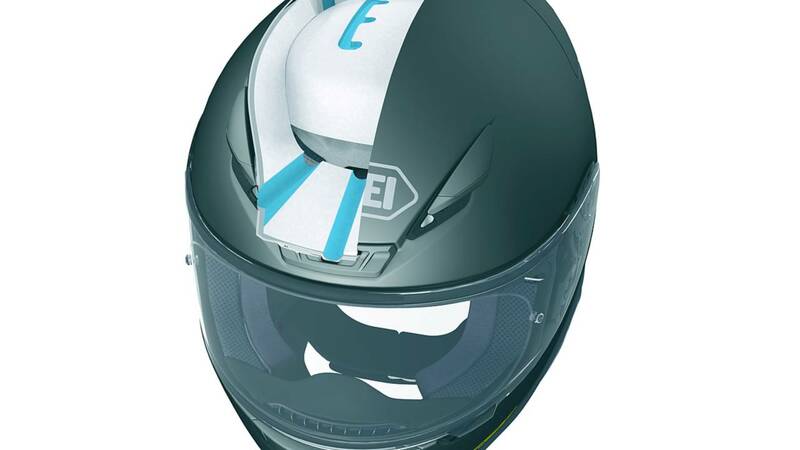 While it hasn’t released an official weight, the helmet is perceptibally lighter than the 1565g, ECE 22.05-rated Schuberth S2. 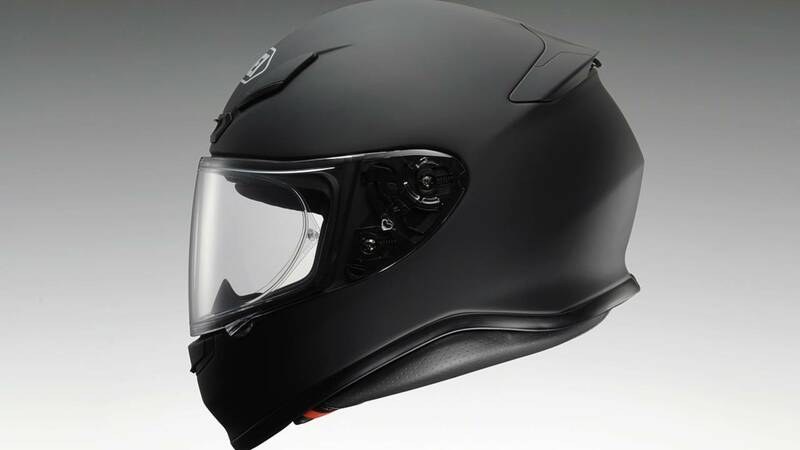 It should be noted the Schuberth includes an internal sunvisor, chin curtain, larger neck roll and even a Bluetooth/FM radio antennae; features the Shoei does without. That actually means the RF-1200 weighs less than its X12 stablemate and even the top-of-the-line Arai Corsair V.
Shoei also says it’s gone to great lengths to reduce the external size of the RF-1200. In size medium, it’s possibly the smallest helmet I’ve worn, even smaller than the Icon Airmada. Benefits of the smaller size include a reduced aerodynamic footprint, making it more stable, and also improved looks. While the RF-1200 shares the same number of rear outlets (four) as its predecessor and uses very similar brow vents, it gains an additional center forehead vent. Riding on a rainy, cold Imola track, I didn’t have the opportunity to test the ventilation, but can report that, with all the vents closed, the helmet remains warm and draft free. The most noticeable change in ventilation over the RF-1100 is the repositioning of the rear vents into the spoiler. A single open/close switch now operates them, making them far easier to use, particularly on the move. All the front vents are three-position — half-open, full-open and closed. It’s a Shoei, so you’re going to expect thick, lustrous paint and quality switchgear. The RF-1200 continues to deliver there as well. What you might not expect is how cool some of the new graphics are. With the exception of one or two faux bandana, tough guy color schemes, the tribal fairy dragons have totally given way to strong, appealing color schemes. 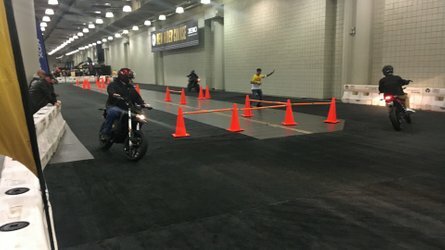 Click over to RevZilla to see them all. What do we prefer? We think the RF-1200’s elegant, understated, handsome lines look best in solid colors, like this one in white. Looking forward to wearing it with the solid black visor. 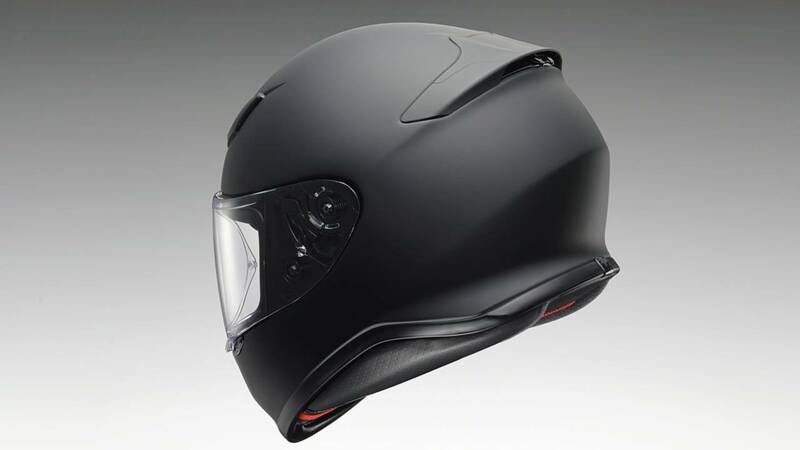 Shoei seems to have taken note of AGV’s design book while conceiving the RF-1200. Its rear contour lines are strongly reminiscent of the AGV AX-8 Dual’s, while the angular side profile looks like a toned-down AGV Pista GP. As an added bonus, the way the neck roll fills those side cut-outs should help prevent collar bone injuries. At $437, the RF-1200 isn’t a bargain lid. 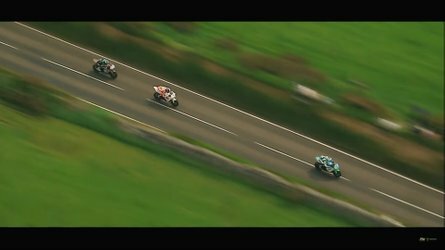 However, priced smack in the middle of the helmet market, it delivers outstanding quality, exciting looks and is brought to you by one of the most appealing brands in motorcycling. 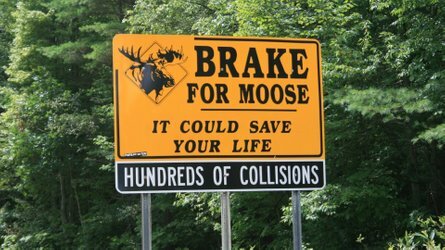 To us, that makes it a bargain. We’d choose it over Schuberth’s $700 S2, as well as any helmet in the Shoei range and, as another added bonus, it’s $175 cheaper than the loosely equivalent Arai Defiant. The new CWR-1 visor features pronounced ribs at the top and bottom which add strength. Know how some visors can flex and distort when you’re trying to open and close them quickly? No longer. That’s just the first in a number of innovations around your face. A new quick-release attachment mechanism on the base plate is even quicker and easier to use than Shoei’s previous, famously easy system. And, that new QR-E base plate also features 5 position ratchet adjustments on each side, easily allowing you to tailor the fit of the visor to seal out wind noise. Each of the five positions is easily located as you’re turning thanks to both marks and a tactile detent in the mechanism. The looks are outstanding, at once futuristic and evocative, while being understated and classy. The RF-1200 is an absolute stunner in plain white. The vents move with oiled precision. Shoei is one of the only helmet makers in the world to pack so much tactile quality into its helmet construction. The insignificant task of opening or closing a vent becomes a pleasure. Quick-release cheekpads are clearly marked with red slashes, making them easy for emergency services to find and use. They should reduce strains on a rider’s neck during helmet removal. Pockets for speakers are filled with a noise-deadening foam; a smart use of otherwise empty space. Wind noise is exceptionally low. First, for any company but Bell, the RF-1200 will be available with a light-responsive, Transitions shield later this year. That goes dark when it's bright, clear when it's dark and is a genuine one-visor solution to all conditions. The included Pinlock visor insert utterly prevents fogging and fits the between the new visor ribs perfectly, but can lead to starring during night riding. Other helmet makers like the more affordably-priced Icon know how to prevent fogging without using a Pinlock, why not Shoei? While Shoei says this is the lightest Snell-rated helmet it’s yet made, it hasn’t released a weight for the RF-1200 or its Shoei NXR ECE 22.05 equivalent. Are American consumers again being saddled with a compromised product in pursuit of an increasingly less desirable and arguably less-ideal Snell certification? We intend to find out. There could be more ventilation in the chin area. 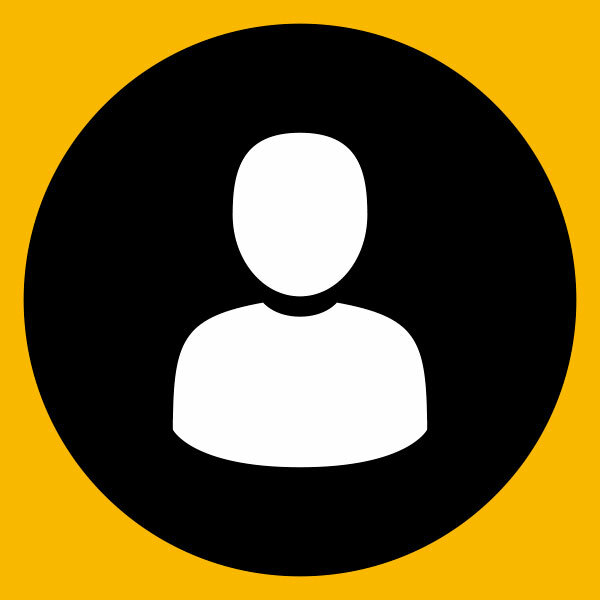 Look to the Icon Airmada for an example. 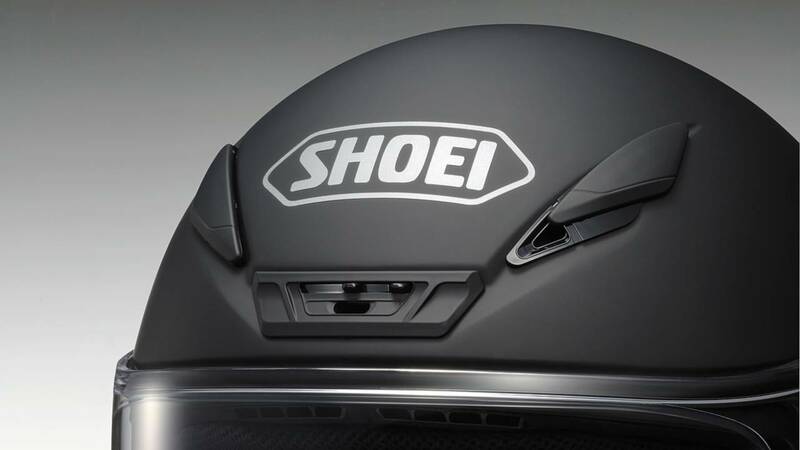 A much needed home run for Shoei, which in recent years has lacked innovation. 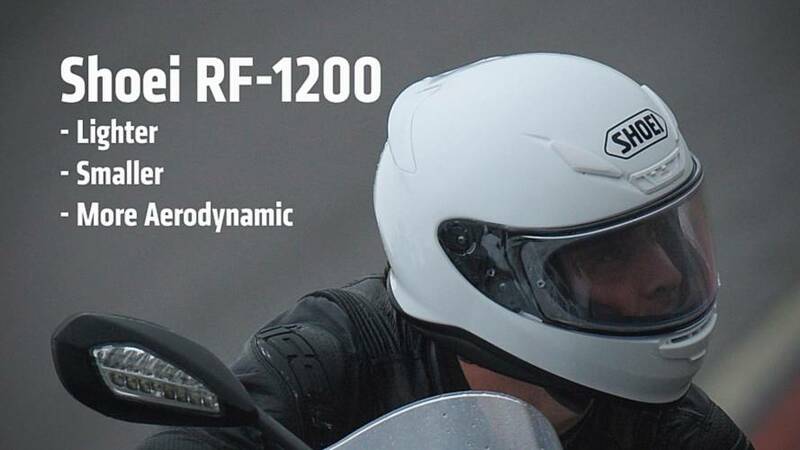 Strong looks, good value and exceptional quality will set it apart in the market and make the RF-1200 an excellent choice for anyone shopping for helmet for sport riding, touring, track days, commuting or any and all of the above.